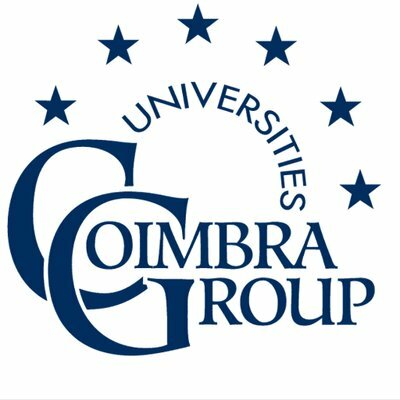 The workshop will feature a number of good practice examples from the Coimbra group universities represented in the STEM working group, as well as presentations from guest speakers : Jean-Luc Richter, professor of physics and chemistry at J.B. Schwilgué High School, Sélestat (France) and vice-president of “science on stage France” ; Aude Gigagnon, dept. 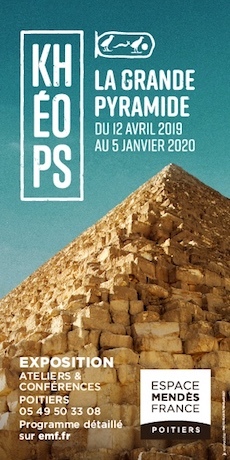 Innovation and dissemination, Musée des arts et métiers (Museum for arts and sciences) in Paris and Abder El Albani, professor of geology at the university of Poitiers. Organized by the STEM working group and the university of Poitiers.